This month I finished three more series!! I'm likely going to need to upgrade my challenge pick! Though oddly enough, I'm still straying from my "list" that I initially was going to go off of! Whoops! *At least for now this one seems to be a duology, but with possibility of more! 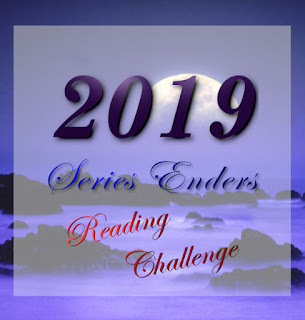 I actually read this in March but forgot about adding it to my challenge, I guess I wasn't sure where it stood series wise. So I'm going to include it for now since it does look like it's the finale! WARNING! The second teaser I'm to share is not for the faint of heart! 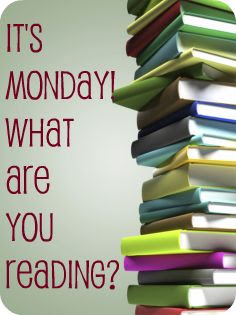 Please remember, this is just 1 book and 1 character's words! "I only know one thing for sure. Whatever they don't want me to see, that's where I'm digging. I need to be where the secrets are. 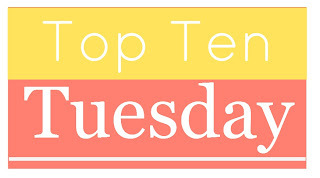 This week's topic is: Beach Reads Week--Top 10 Books I'd Read on the Beach! Note these aren't really "beachy" reads. I've never been to a beach really, so I don't know what's considered a "beach read". 1. 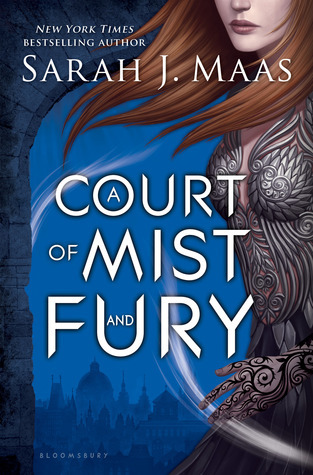 A COURT OF MIST AND FURY by Sarah J. Maas--so yeah...it's really long, but I am actually planning on saving this for the long drive to Florida this summer. Which is around 16-17 hours I think? And we might go to a beach one day while we're there too! So who knows! Plus, I have Irish white skin from my mom's side, I could use some sun! LOL! 2. 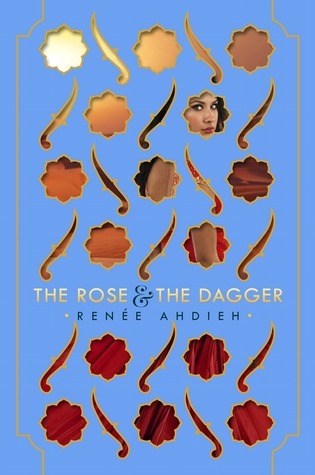 THE ROSE AND THE DAGGER by Renee Ahdieh--I think this would be a fun summer/beach read. Yeah, it's already deserty so why not read it during the summer! St. Louis is hot & humid like a desert too! 3. 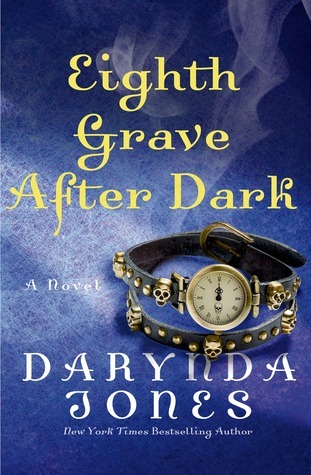 EIGHTH GRAVE AFTER DARK by Darynda Jones--I chose 8 instead of the upcoming 10 because I need to read this one still! LOL! These are always fun reads, so perfect for the beach! 4. 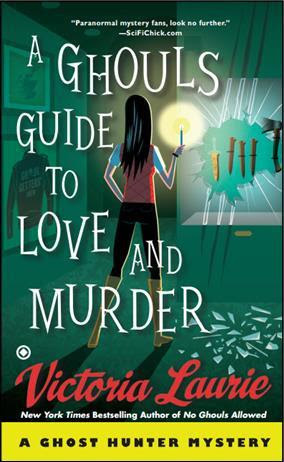 A GHOUL'S GUIDE TO LOVE AND MURDER by Victoria Laurie--I am behind in all my mystery series apparently! It's sad because I adore them all! I think all of them would make great beach reads! This one is also the series finale and I'm not quite ready to say goodbye yet! 5. 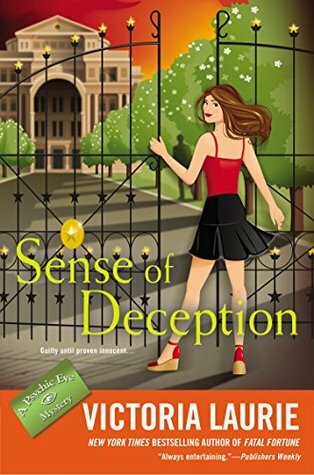 SENSE OF DECEPTION by Victoria Laurie--again with the behind on my mystery reads! I do adore Victoria's books though, so hopefully I can read these this summer! 6. 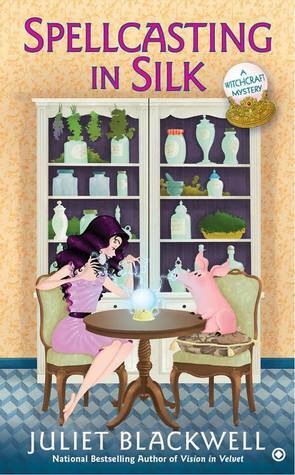 SPELLCASTING IN SILK by Juliet Blackwell--another mystery author I love! 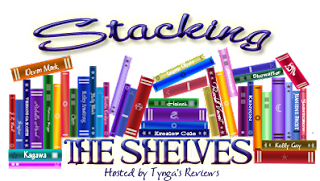 These are what I call Cozy Paranormal Mysteries! Insert that paranormal there! They're all a lot of fun and I really need to get back to them! I am like 99% certain I still need to read this one and not the one before it! LOL! 7. 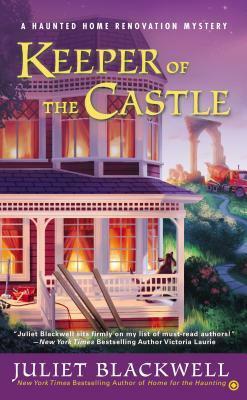 KEEPER OF THE CASTLE by Juliet Blackwell--her other series that I am also behind in! Still need to read this one!! 8. 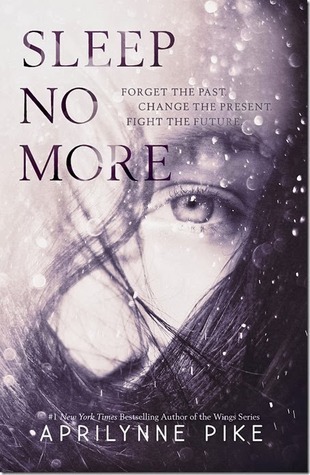 SLEEP NO MORE by Aprilynne Pike--the perfect summer read is one to scare you silly! 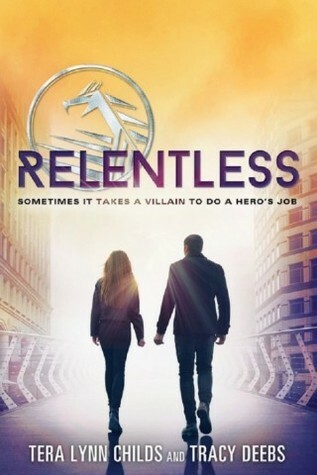 This is one of the many thrillers I still need to read! 9. TORN by Jennifer L. Armentrout--Goodreads and her website say July 19th as the release date, so this is a perfect read for summer!! Why you ask? It's Jennifer L. Armentrout of course! 10. 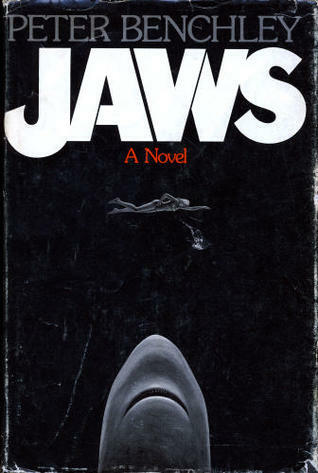 JAWS by Peter Benchley--what's a more perfect beach read than one about a shark that will eat you alive if you decide to go swim in the ocean...next to the beach! LOL! Yeah, a bit weird with this one, but I loved the movie growing up! Read the book some years later and found it to be the first instance where I enjoyed the movie better. GASP! I know!!! It's dreadful. But I had watched the movie like a 1000 times before finally reading the book at an appropriate age, so it's a given I'd like the movie more. How do you review a book like Illuminae? It's one of the most unique books I've read in awhile! I am amazed at how Amie Kaufman and Jay Kristoff wrote this! It's so complex, yet still readable! I think that's what kept me away from it in the beginning, that it was so non-traditional in its storytelling. I wasn't sure I would be able to see what the story was actually about! But in fact, it wasn't all that hard. Sure, there were some parts I was confused, basically when we strayed away from Kady or Ezra's parts and I wasn't able to grasp what was going on there, but overall, I felt like I followed along fairly well, all things considered! Illuminae, as you probably all know by now, isn't told like your regular story, this one is told in basically everything but the traditional sense! 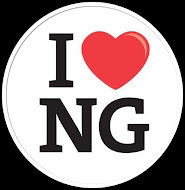 We have IM chats, emails, notices, journal entries...basically everything you could think of! And the story really comes across rather clear for the most part. It was when "new" characters would be popping up that I didn't quite grasp what was going on. But I did have a minimal understanding of those parts, so it wasn't a total loss! Basically we follow two teenagers, Kady and Ezra who live on another planet that was doing some illegal things. Kady and Ezra had just broken up when a large company known as BeiTech attacked their planet causing what remaining citizens to evacuate, if they survived and managed to get on one of the fleeing ships. Kady and Ezra who had wound up running together managed to get on these ships, but they were separated when Ezra was injured and he had to go to the "hospital" like ship where all the other injured were going. After that it becomes a race against the clock to stay ahead of the other BeiTech ships chasing after them, but then things start to get a little chaotic when one of the ship's AI, called AIDAN starts to act of its own accord. So we basically have the machines are alive and cognizant thing going on here. But thankfully(?) it's just one machine they're dealing with. The danger felt very real when reading these different formats of text. Again, how would you describe this kind of book? There's still a good deal of tension and anticipation as Ezra and Kady manage to communicate with one another when Kady hacks into other people's accounts and IM's Ezra a lot! She's one fierce and super smart teen! We get to see them reconnect with one another this way and it was quite interesting, because again, these two are separated, so all their swoony moments are happening in IM chats or emails. It was surreal in a way, but also amazing at how you start to care for these characters when we're basically just reading one large file on everything that happened! I tend to forget when I was reading that this seriously starts out with a letter saying the contents are a recount of what happened. And in the end, we get quite a few shocking twists and reveals!! I felt like one was coming in some sense, but I had no inkling of how it would turn out! But I was still blown away by yet another shocking surprise!! And just wow! Seriously WHOA! It's going to be interesting to see where this series will go after everything that happened in Illuminae! I'm glad I have Gemina to read soon! Yeah, I gotta squeeze one more other book in before diving back into this chaos!! And I really do mean chaos as a good thing! Illuminae is chaos! And I can only expect chaos from the next books as well! But the thing is, it's a controlled chaos! We're all over the place with how this story is told and it gets pretty chaotic! Did I mention we also get AIDAN's point of view? THAT was seriously trippy! And while we knee deep in chaos, never once was I (overly) confused! It's astounding the way that works! Like I said, I had some "mild" confusion when we started getting emails/notices/conversation transcripts or whatever from completely new people. Introducing characters is probably the hardest thing in this book and even trying to talk about them is hard, because we're literally getting another person's account of said character! Almost two really, as you usually have Kady or Ezra in the conversation transcript or whatever, and then you gotta wonder who compiled that data and is it a trusted source? 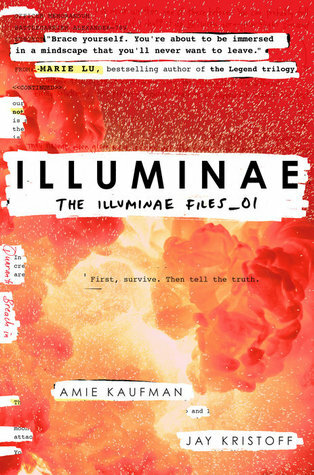 Illuminae will seriously throw you through a loop, but trust me it's one thrilling and exciting ride!! If you're looking for that read that is totally out there and beyond comparison then seriously consider reading this one if you haven't already! Overall Rating 4.95/5 stars--yeah...I'm going there! Sorry! It's pretty much a nearly absolutely perfect read for me, but again, I had some mile confusion with a few of the "data pieces" in the beginning that brought about new characters in a way that wasn't as smooth as I could've hoped for. I managed to follow along with the overall story arc rather well, but that mild disorientation in the beginning can't really be overlooked. But that being said, this was a slightly new reading experience for me (as I have read one that did something similar) and there was new book, new world confusion you sometimes get, but thankfully this didn't last as long as most and that's why I am only deducting the mildest infraction on the book's part! So yay! As you might have noticed, I didn't read The Last Star as planned for my next read! 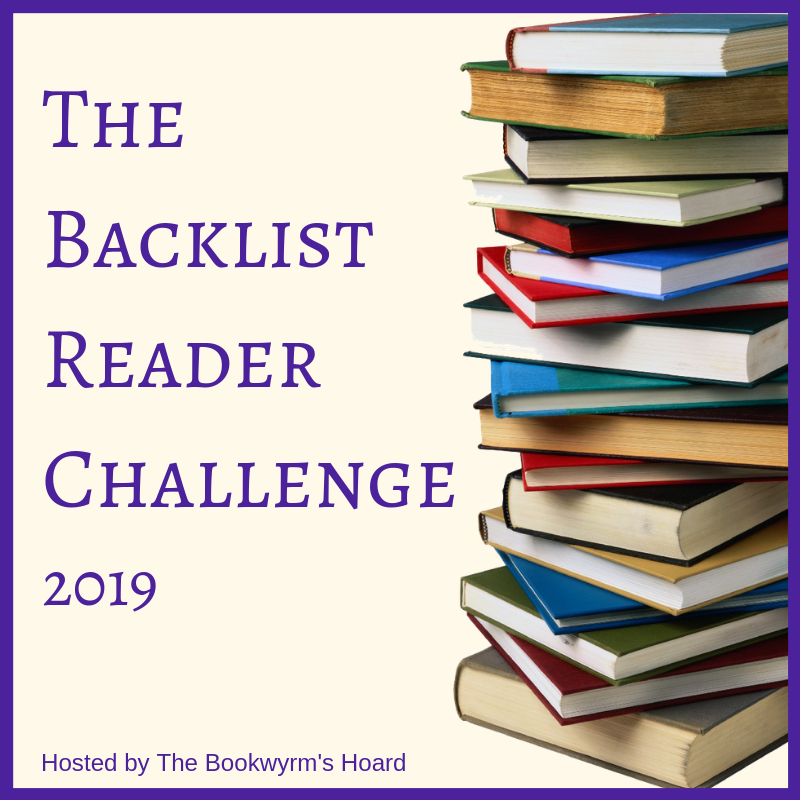 I realized I hadn't read any of my TBR Challenge books, so I thought I would squeeze one in over the long weekend! Granted I haven't read from it since Friday, but I plan to get a nice chunk of it done today! Whoa. Just whoa! Captain America: Civil War was soooo awesome! And yet, now I fear what this might mean for the Avengers! They were divided and it seems like they might remain so. But anyways, this one had a very interesting storyline that brought in all of the Avengers and how basically everything is a mess due to the last Avenger movie. The thing about these Marvel movies is how interconnected they all are! We get characters popping in each other's movies and whatnot, and some threads are continued along the way. Like how things are very tense with the Avengers now because not only did they make a mess with their last "save the world" scenario, but while doing the same thing again, they made yet another mess that led to innocent people dying. And this is not making the world happy, so the U.N. wants the Avengers to sign a contract that basically says they Avengers will listen and basically work for them. And this is where the line gets drawn. Tony thinks it's a fine idea, they have made mistakes when trying to help people and he thinks a little "restriction" or whatever, might not be such a bad thing. The Captain is against it. He thinks it will stop them from being the heroes they should be and only getting to save who they are told or being told to attack people that might be innocent after all. The politics of get a little messy, but when you're watching the movie you totally understand it! The Winter Solider, aka Bucky, returns as well. He's a guy you feel for. He honestly can't help the way he is since he was pretty much brainwashed for all these years and he struggles to be the good guy. And that is what leads to a lot of trouble! The Captain wants to stand by his best friend, but he is being pitted against his old friends, the Avengers. This is truly a movie that needs to be seen in order to grasp everything I am struggling to tell you all! But I have to say, it was freaking awesome!! I love a good action movie and the Marvel comic movies are always sooo awesome! Though this one did tug at the heartstrings because literally everyone is against each other and that sadden me! Thor and Hulk were mentioned as being MIA, which was also sad, but it makes me wonder what sides they would choose. I think I saw an article about this but I can't remember what it said. We do get two new superheroes, Spiderman and the Black Panther. It was interesting to see this new Spiderman. There's already two of them in the Marvel Universe and I guess he makes up for a third one and it doesn't seem like he was bitten by the radioactive spider either, but that's another story I'm assuming! The Black Panther was a new to me superhero but I ended up really liking him! He's definitely gotta have some sort of story to him as I didn't quite understand how he came into the superhero role! Overall, this was a really great movie! It was a lot of fun with action and the occasional humorous moment! There was quite a shocking reveal at the near end and it really makes you think about things. It's SO hard to talk about this movie without getting into spoilers, but it definitely makes me wonder what that 2 part Avengers movie will entail now that there's division in the ranks! This was a rather good week!! After the past two weeks of BEA madness, this week was pretty tame, but still filled with more bookish goodies than I anticipated!! 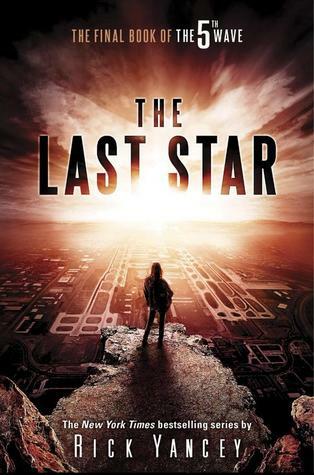 The Last Star by Rick Yancey--so excited to read this one! Yet scared too! It's the finale after all! EEP! 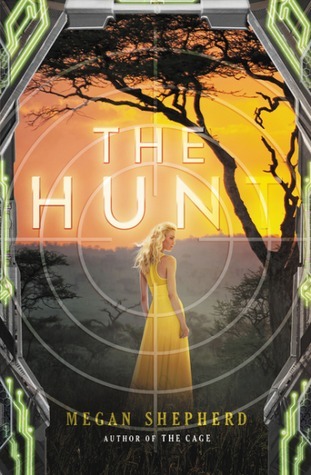 The Hunt by Megan Shepherd--I still need to read The Cage, but I'm a sucker for preordering hardcovers in that $10-11 range! Obsession by Jennifer L. Armentrout--yeah...I bought this one because it had a NEW cover!! Lol! I have the original kindle book and the UK book that had its cover, solely just to have it in real book form. Then I saw the new cover and I had a coupon so I ordered it!! Although it took WAY longer to arrive than my membership shipping provides, I was just glad it did FINALLY arrive for this week's STS! Then I saw Jenna (bookiemoji) on twitter willing to trade her extra copy of Recreated for one of her wishlist ARCs and I just so happened to have one so I immediately messaged her and we worked out the trade!! I cannot wait to read this one!! And then I received my #otspsecretsister gift in the mail yesterday and in it were some Disney goodies!! So excited to be going to Disney World this summer and the gifts really just have me dancing around even more! LOL! 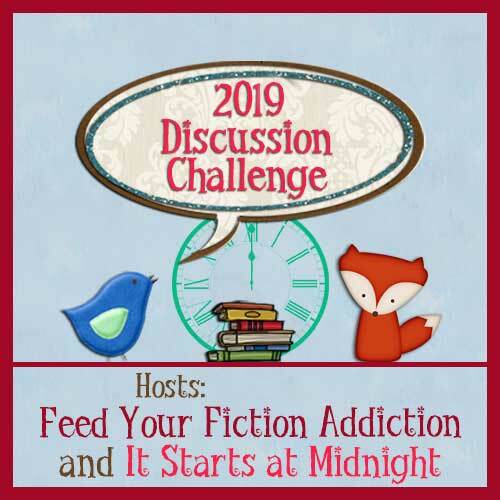 Dream On by Kerstin Gier--I still need to read Dream a Little Dream, but now I can binge the first two when I get to it! Then there was an adorable Itty Bitty Hallmark card featuring Frozen, some Mickey Mouse ears stickers and 2 blind boxes that contained Tiana and a Jasmine key chain! Then I picked up another Funko...because why not? LOL! But seriously it was SAILOR MOON! I ordered the one from Hot Topic because it was the first one I saw. Tuxedo Mask sold out sadly, but I preordered him with Amazon! So I should get him next month hopefully! Yeah, my childhood was calling and demanding I pick this one up! So I did! I listened to it today while running errands and ohh! all the feels I got from it again!! CANNOT WAIT TO READ THIS ONE!!! 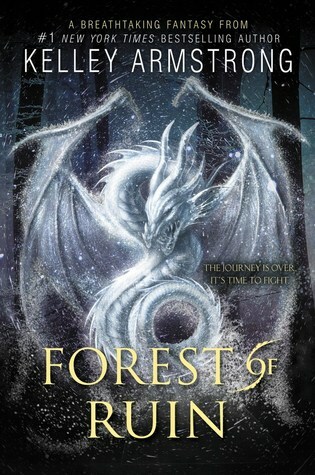 I adore this series and am sooo happy we're getting book 4 this year...though so far I am in a PANIC! Because Goodreads and everyone basically only lists a Kindle edition. I did notice there's a new publisher for the book so that's likely a cause, but there HAS to be a REAL book addition!! I can't collect the rest if there's not a real book!!! Enter a world of elemental magic, forbidden romance, and betrayal in this prequel to New York Times bestselling author Danielle Paige's upcoming Stealing Snow. Young Nepenthe is half-princess, half-mermaid. Though she longs for the sea, her father wants her to stay on land. But only love can make a mermaid give up the water, and Nepenthe doesn't love anyone the way her mother loves her human father. She wants to live as a mermaid and become the River Witch, like her mother. Then Nepenthe meets Prince Lazar, the son of the all-powerful Snow King of Algid, and she can't help but fall for him. After a horrible tragedy strikes, Nepenthe joins forces with a young fire witch named Ora to save Lazar and protect the kingdom. 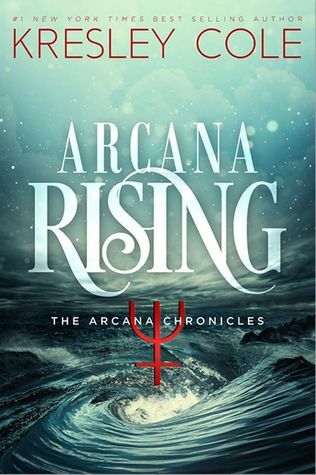 But it soon becomes clear that Ora loves Lazar just as much as Nepenthe does... And now Nepenthe must decide: inherit the power of the River Witch, or betray her friend to be with the boy she loves. And Nepenthe's role in the prophecy is only just beginning. . . 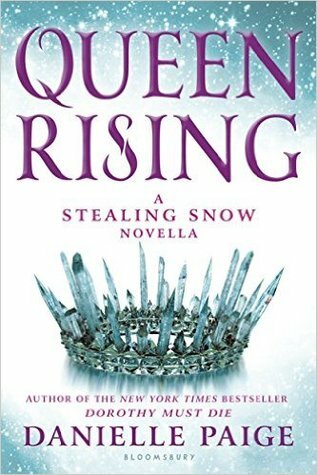 In the future, she is destined to cross paths with a girl named Snow, who will have the power to change Algid forever-for better, or for worse. Oh yay for prequel novellas!! 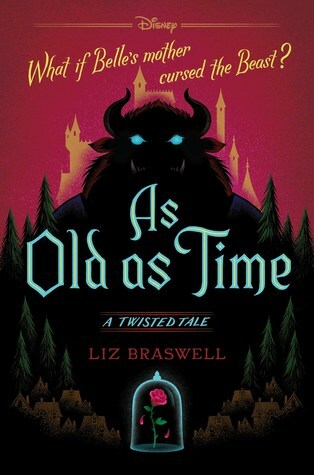 And isn't this cover gorgeous as well?! It's simple, but so lovely!! Margot grew up as an apprentice to the witches Nepenthe and Ora, but she doesn't possess the incredible magic that they have. So when the old Snow King asked her to kidnap Ora, she obeyed his command, hiding her true motives from the witches. 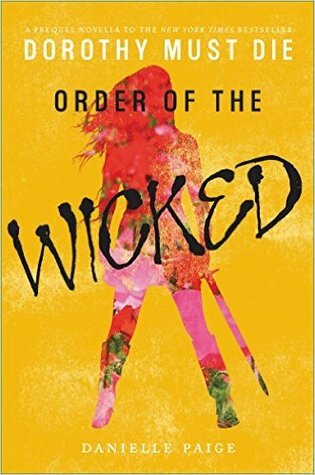 Though the witches could kill Margot for her betrayal, they showed her mercy--and without her old friends at her side, she must find her own way. Leaving the world she knows behind, Margot decides to put her affinity for thieving to use by embracing the Robber trade. But she is set for a much greater fate. . . and more of the prophecy foretelling Algid's future will be revealed. Along the way, Margot must find her way from being a magic-less apprentice to be becoming a queen in her own right. And Margot's role in the prophecy is only just beginning. . . 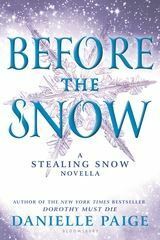 In the future, she is destined to cross paths with a girl named Snow, who will have the power to change Algid forever-for better, or for worse. This is another of the prequel novellas coming out this summer before Stealing Snow!! 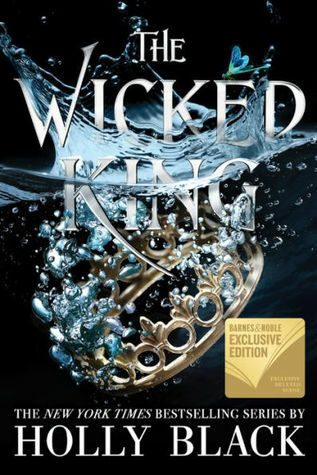 This cover kind of reminds me of the Red Queen ones, and I think The Queen of the Tearling in some edition was crown like too! 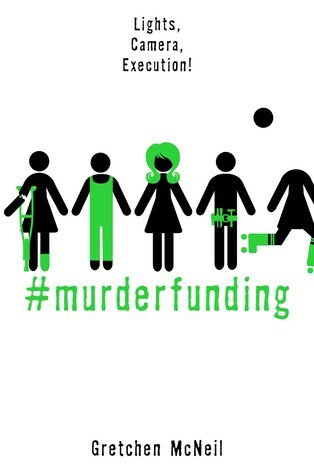 This is for the Dorothy Must Die series prequel novellas! I really like this one!! Kind of reminds me of The Girl with All the Gifts because of the yellow, but I still like it! Okay, the cover isn't so hot. 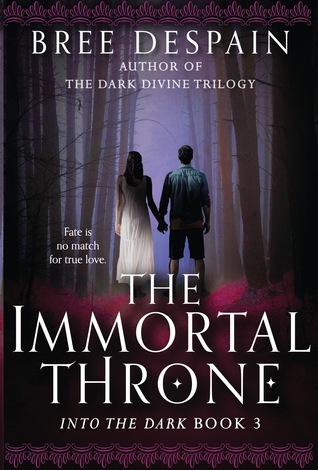 And I know I struggled to read the first two books in this retelling series. The Aladdin one just wasn't what I expected and the Sleeping Beauty one had me DNF around 100 pages. 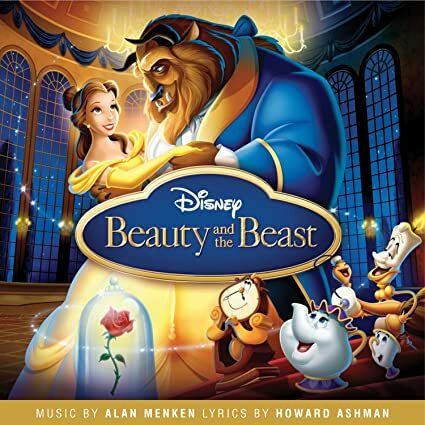 But I LOVE Beauty and the Beast! Though I wonder if my expectations will be too high? I might have to give this one a try...maybe...possibly! 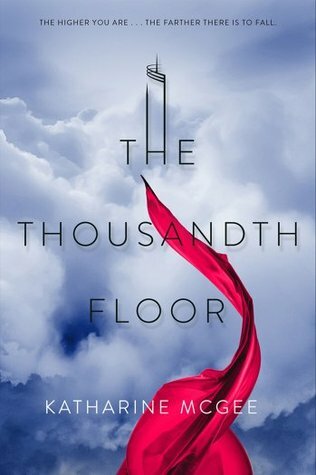 Jennifer Klonsky and Emilia Rhodes at HarperTeen have bought Katharine McGee's debut The Thousandth Floor in a preempt. Set in 2118, the trilogy follows the scandalous lives of teens in Manhattan's new 1000-story skyscraper. The first book is slated for publication in 2017. Josh Bank, Sara Shandler and Joelle Hobeika at Alloy Entertainment negotiated the deal for North American rights. Okay so a description is forthcoming I guess, since the Goodreads page description is saying it will release in 2017 but it actually releases this year! 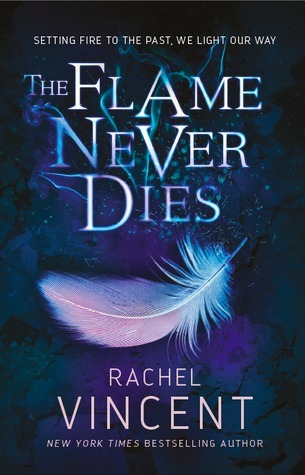 The cover is sooo pretty! I have an ARC of this one I might read at some point! Sadly, it lacks this gorgeous cover! And those are the ones I had been wanting to share! Plus the one I found recently! Winner of The Winner's Curse! Fierce Reads Tour Stop & Contest! !